Remember last weekend when everybody was super excited about a Super Blood Moon Lunar Eclipse that wouldn’t happen again until 2033? 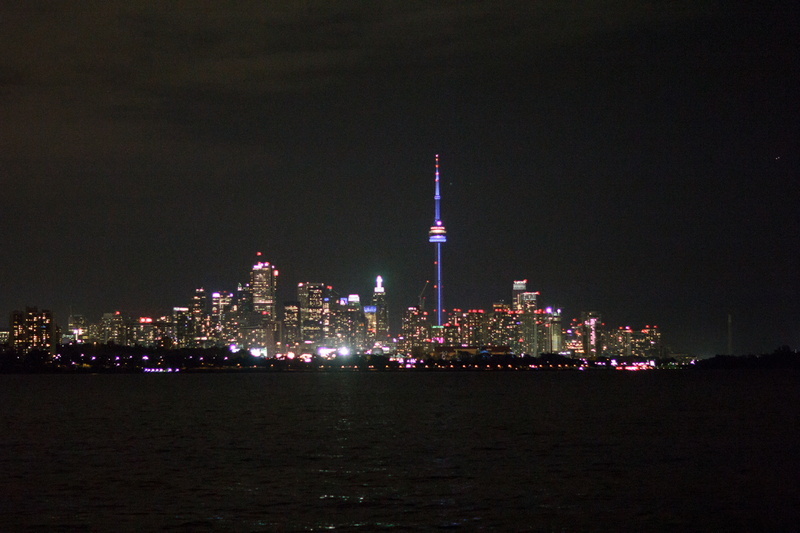 Well, I made my way down to Humber Bay, Park in Toronto only to find out that it was way too cloudy for any glimpse of moon. I stayed there for a good hour and a half. 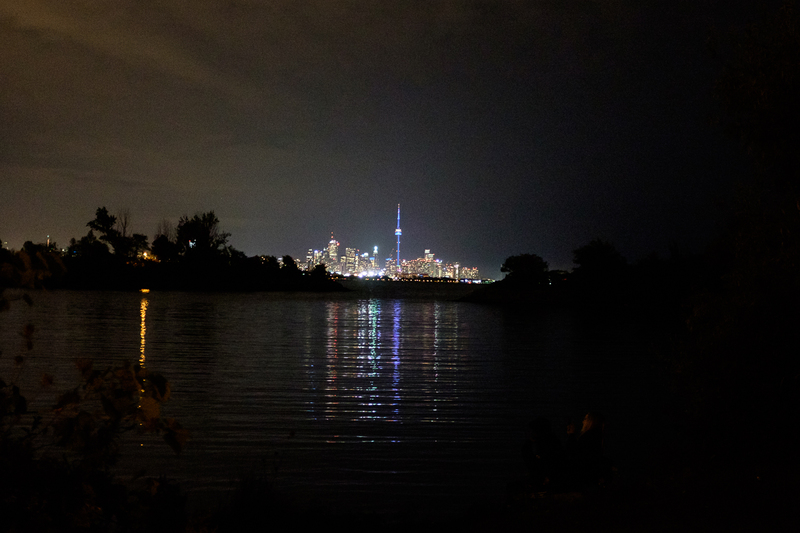 While I didn’t get to shoot the moon, I found a secret quiet secluded spot where you could see downtown Toronto beautifully from afar and it was super relaxing to just listen to the waves crash the shore. In 2015, it’s nice to have moments where we are disconnected and to just enjoy nature.